Hi! This is my first posting on my first blog. I'm slowly learning how this whole blog world turns. 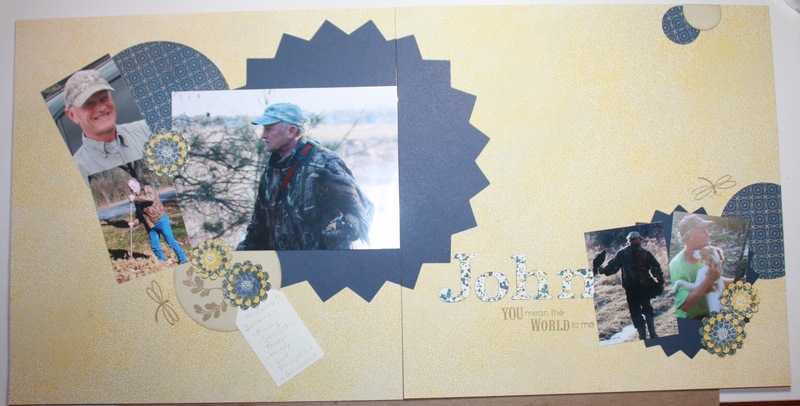 This layout is from the new Spring/Summer 2012 Idea Book. This is from the "Pemberley Workshop on the Go". I luv the paper! This layout was created at a day long scrapping event. I love the colours and the way the pink snow suit pops. The scrapping event was a success for my co-Close To My Hearter and we all had a great day! This is "Wonderland" paper from the Fall/Winter 2011 Idea Book which, sadly, is no longer available but I still had to post this layout. 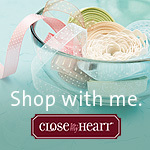 Above is a link to my Close To My Heart Website. Click on it and you will find information on everything Close To My Heart. When you click on the "Products" tab you will find the current Idea Books. Click on the one you want to view and it will enlarge. Grab a cup of tea and enjoy browsing. If you decide you would like a book for yourself, just contact me and I can help you get a real copy of the Idea Book. This is a picture I took a few years back but still come back to it when I'm looking for flowers. 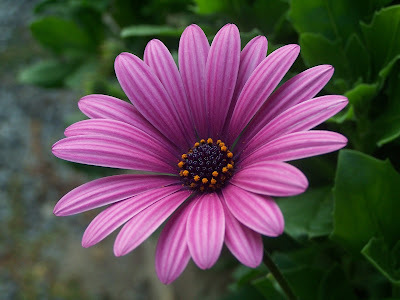 It is an african daisy that grew in my garden one spring. I really like this picture. I am very new to blogging. I've got questions and more questions and probably some problems with everything so just bear with me as I learn something new. Yeah, I'm number one! You're off to a great start, Joanne. And I completely agree, Olivia's pink snowsuit just pops off that page! Great job! Keep at it and have fun with your blog and your readers will too! Glad to be a follower! Welcome to the blogging world! Just have lots of fun with whatever you post!